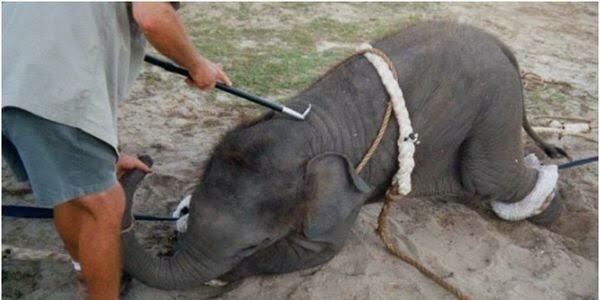 Wild animals should not be forced to live and work in the circus, they are meant to be left in the wild to be happy and life out their lives cruelty free. 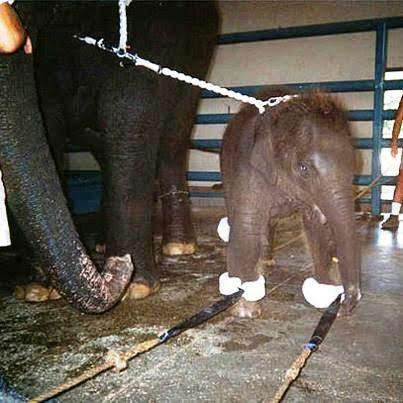 Sadly this is not the case for many circuses still use wild animals as acts and use extreamly harsh methods to "tame" them. Virtually 96% of their lives are spent in chains or cages. 11 months a year they travel over long distances in box cars with no climate control; sleeping, eating, and defecating in the same cage. No proper health care when they get sick or injured, instead they are forced to carry on. When allowed out, these animals are trained using extreme "discipline" such as whipping, hitting, poking, and shocking with electrical prods. 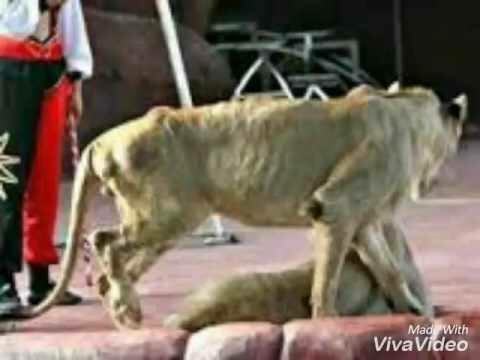 When circuses portray unnatural and inaccurate images of how wild animals live and act, in such an unrealistic context, this creates a greater disconnection between people and wild animals, promoting the notion that it's acceptable, even enjoyable to exploit animals for entertainment. 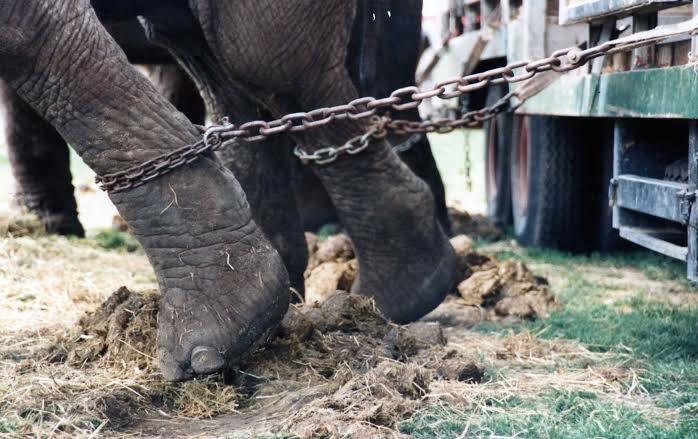 Circuses perpetuate an outdated attitude that wild animals are ours to use at any cost to their welfare - this is not fair to them. 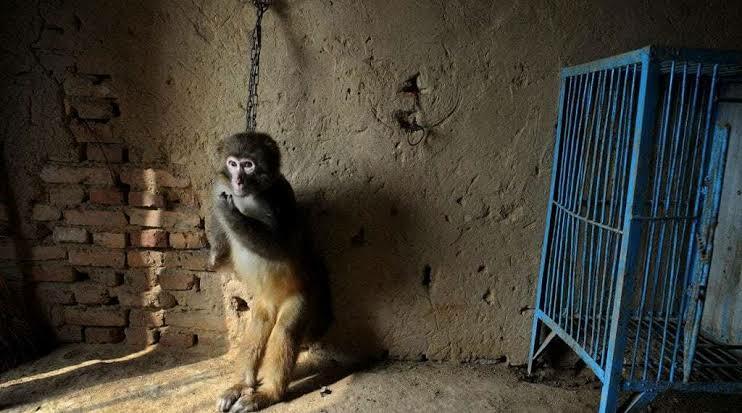 No one wants to be treated like this, no one should be treated like this - the same applies to these animals, they too have feelings, they too feel pain, they too fear. By signing, I authorize Chaela Scheepers to hand over my signature to those who have power on this issue.